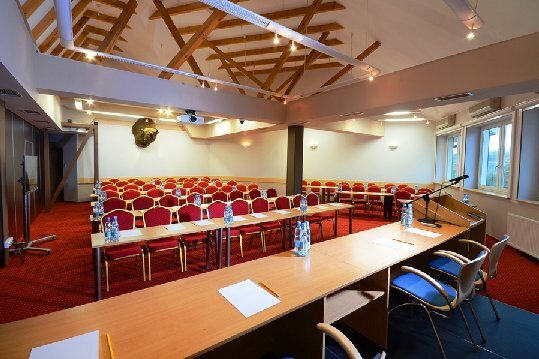 "Bialowieski" Hotel *** Conference, Wellness & Spa is situated in the heart of Bialowieza Forest. 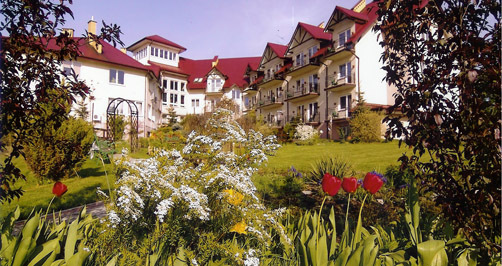 The peaceful location, a unique microclimate, the immediate vicinity of protected areas in the "Natura 2000", while the proximity of the Bialowieża National Reserve and monuments left by Tsar Alexander III make the hotel an ideal place to relax. 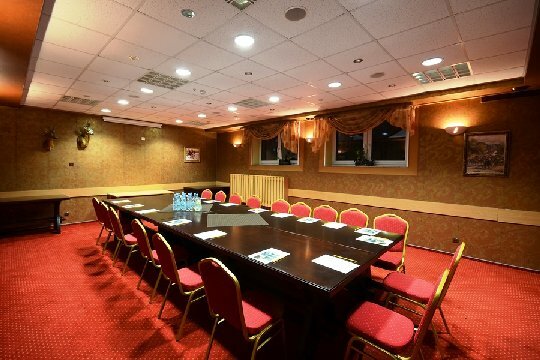 "Bialowieski" Hotel *** Conference Wellness & SPA has 86 comfortably furnished rooms. 24 rooms and suites are located in the newly dedicated part of Comfort & Business, and the 62 rooms at the Standard Hotel. 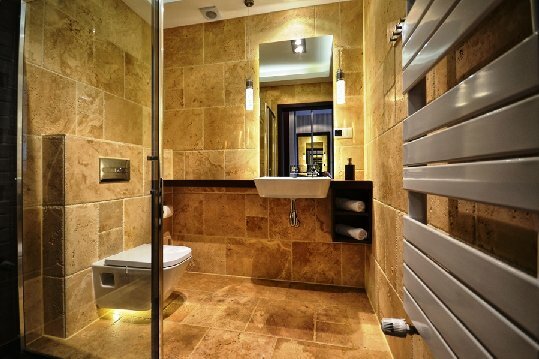 All rooms offer free wireless internet access. 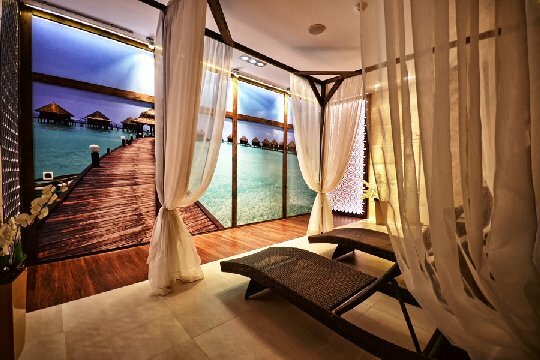 The high standard of the premises with a warm character design and a family atmosphere conducive to rest and relaxation. 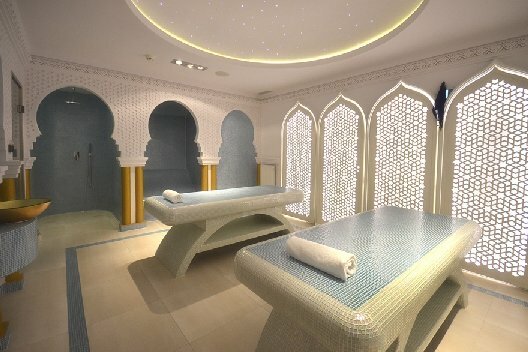 Welcome to SPA center offering a full range of treatments using top beauty products that will relax your mind and restore the beauty of your skin. 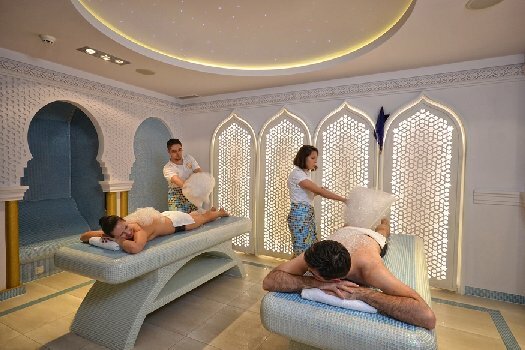 In the offer of SPA is recommend: beer sauna baths in the extract of beer-tasting golden drink, Hammam - Oriental room, where we offer massages in the foam and steam baths, multi-functional spa capsule, a wide range of massages, facials and body. 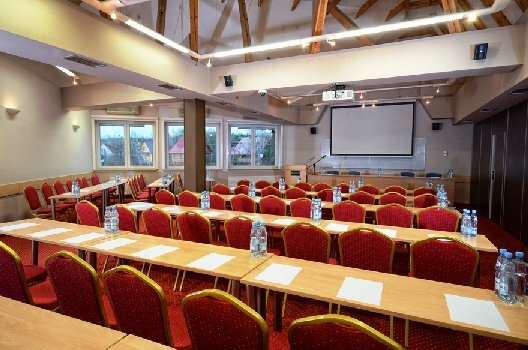 The hotel, situated in the charming town of Bialowieza, borders the Primaeval Forest-UNESCO World Heritage Site and Biosphere Reserve. 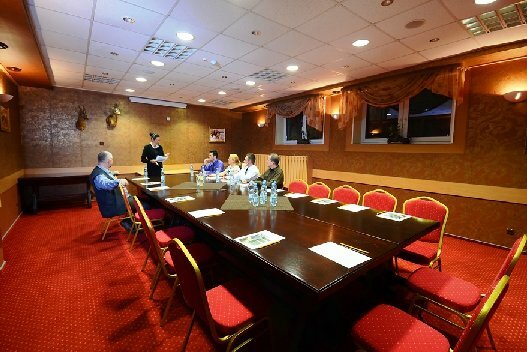 The nearest train station is located in the city of Hajnowka 20 km away from the hotel. Bus service links Bialowieza with Hajnowka.